I think that I'm on a roll here. :) Next up is Water Storage. I found all sorts of information regarding this and impressed with most of it. I've started storing water and labling them with the month I did it. I use the Hawaiian Punch bottles since they are larger than milk and soda containers. I store them at the bottom of my small pantry although it's starting to get full down there. Here are some links to home water storage. Provident Living - The LDS Church sponsored website. Survival Guide - Very infomative. If you are hesistant about canning or dehydrating your own foods, you can always order from sites that already have done the work for you. I will warn that not all are inexpensive as home preservation but are convenient if you don't have the time. I found a few sites that you can explore and see what will best fit your needs. Shelf Reliance - I saw a commercial on the BYU channel just after Conference a few months ago, they have a lot of good things. My Food Storage Chef - I saw an add on Facebook and ordered a sample, can't wait to see what I get to try it out! Provident Living - this is the LDS Church sponsorsed website to become self reliant. It has tons of good info. You can also order from your ward canning specialist and volunteer at the local cannery in your area for items you need. A couple months ago I purchased a pattern from my friend Kirsti over at Kirstikoo of her Diaperdoo Diaper Clutch. Well I have put it to use. I will be attending a baby shower for a friend of mine and thought that this would be the perfect gift for her. I am all about giving items to new moms that they will use instead of clothes. So I rummaged through my fabric bin and found these pieces. The pattern called for velcro but didn't have any on hand but I did have these magnet closures. The inside once it is all done. I was suprised at how easy this pattern was. It only took me an hour from start to finish. 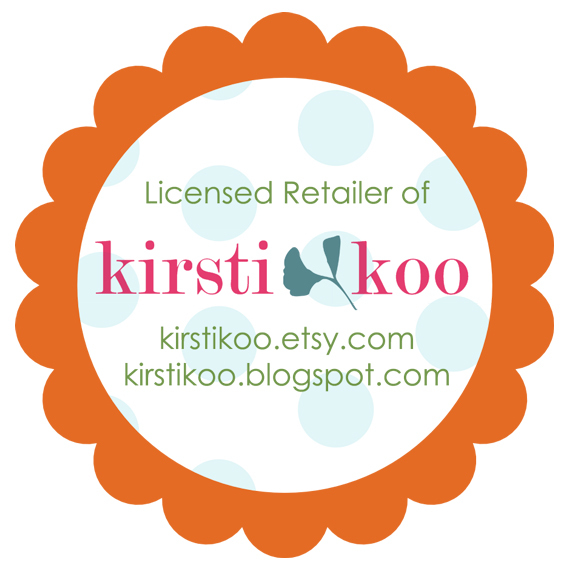 I'm so excited to introduce you to Kim from Poppy Seed Fabrics! She is so creative and loves to sew. Her fabric shop is stocked full of fun and cute fabrics that can get an imagination rolling! So without further adieu here she is! HI I am Kim over from Poppyseed Fabrics, we are online fabric shoppe over on etsy.com and have been sending out orders for over two years. We carry a varitey of modern fabric from the most popular designers. Our shoppe is also stocked with a variety of trims, patterns and a wide selection of Japanese import fabrics from top designer Echino Ni-co among others. We provide our customers with great service and speedy shipping. We are more then happy to help you put together a custom bundle or answer any questions you might have. I'm so happy to be here today and share with you this fun and easy picnic blanket tutorial just in time for the summer. It is made out of our new Japanese purple elephant nylon fabric, which we are totally in love with. Enjoy this tutorial and I hope you make one for your self.